On Monday and Tuesday, October 22 and 23, the Cape Cod Commission and Water Alliance will host a conference to educate the general public about clean water practices to benefit our communities. Clivus New England will be on hand to show how Clivus composting systems and greywater filters can lower or eliminate nitrogen and phosphorus levels in wastewater to help preserve our wetlands and water supplies. 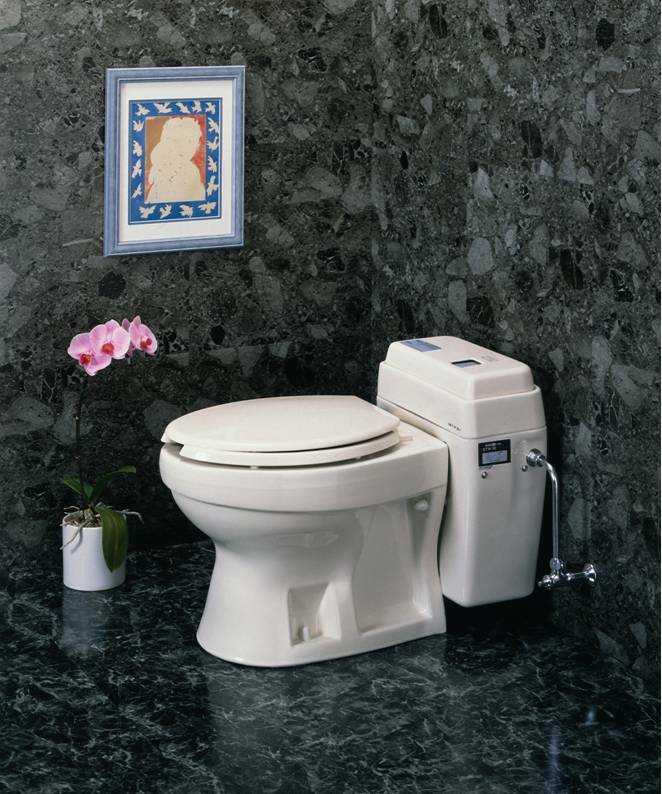 A working model of the Nepon foam-flush toilet will be exhibited at our booth. Conference will be held at the Resort and Conference Center at Hyannis, 35 Scudder Avenue (West End Circle), Hyannis, MA, 8am-7pm on Monday and 9am-5pm on Tuesday.